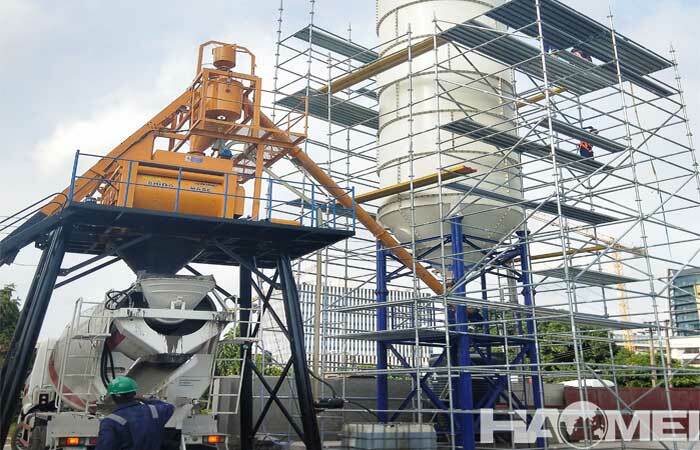 On 31th, May 2018, a new set of YHZS25 mobile concrete batching plant commissioning test run successfully in Cavite, the Philippines. 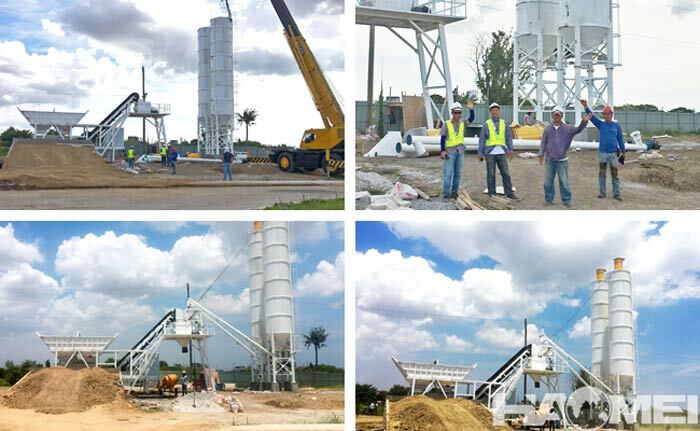 Our engineer cheers with our customers together for the success installation completed. 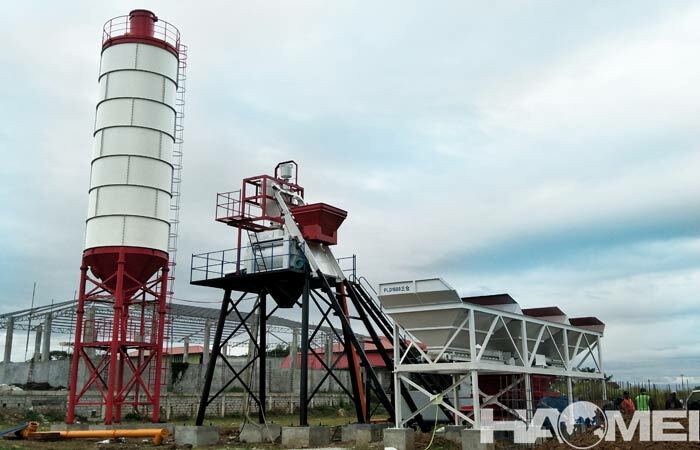 With the advantages of fast installation and easy move, mobile concrete batching plant become the first choice for our customer in mobile construction project. 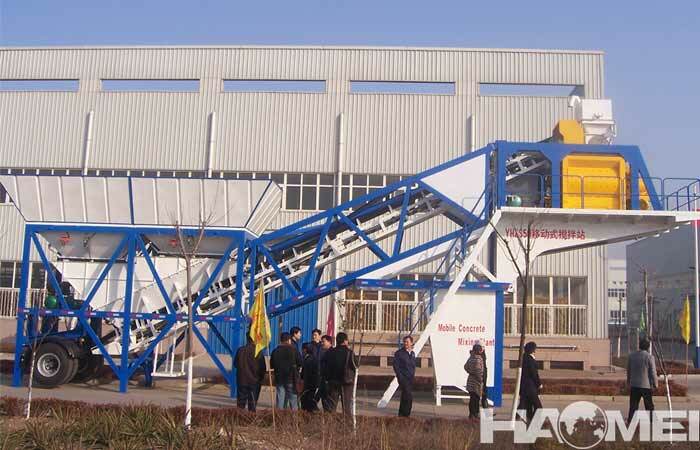 The YHZS25 mobile concrete batching plant has theory capacity of 25m3/h, and it has the advantages of maneuverability, simple operation, good stability, high mixing performance, little cover area and easy to transition. 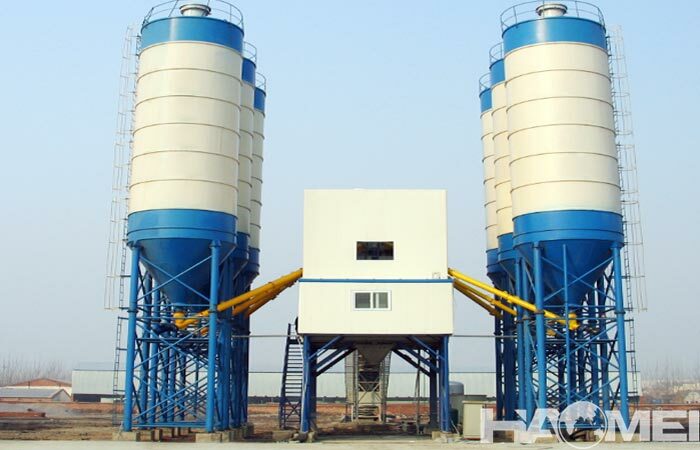 In the mobile concrete batching plant series, we also have other models like YHZS35, YHZS60 and YHZS75 mobile concrete batching plant for providing more choice on the mixing capacity. 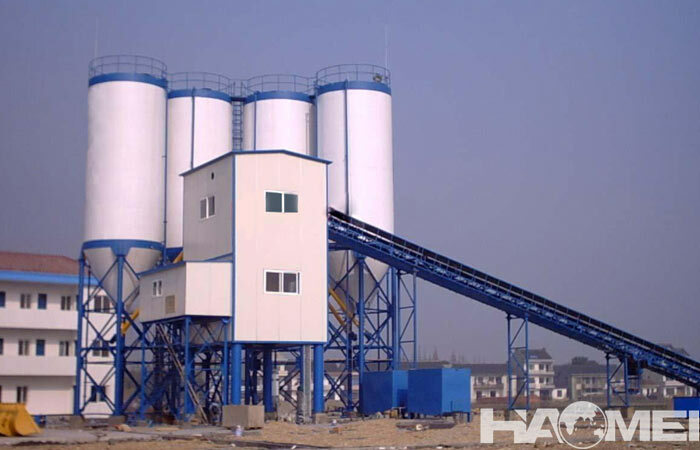 In the Philippines, Haomei has exported numerous batching plants in the Philippines and won good reputation, more details about our concrete batching plant please contact our sales, we can provide professional service for you.